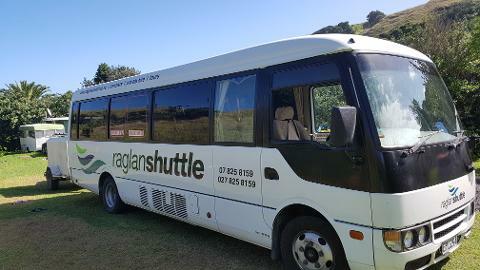 We provide a guaranteed direct service to get you to Auckland Airport in a safe and timely manner. 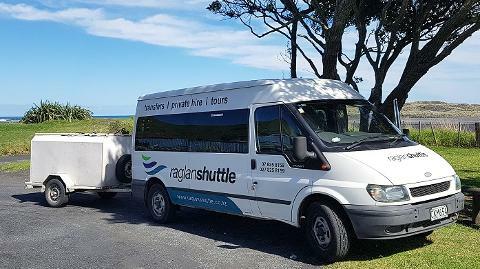 Our driver will meet you at your chosen collection address in Raglan, help you with your luggage, load into the shuttle vehicle and get on the road to Auckland Airport. The journey is usually 2 hours in good traffic conditions. 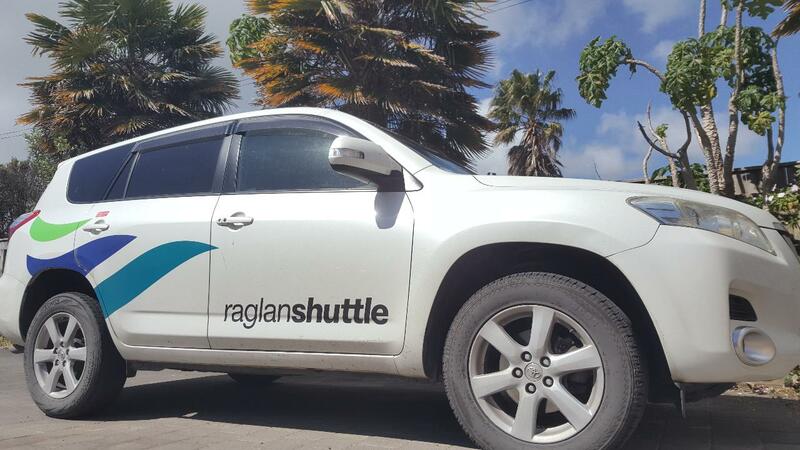 Fares are for passengers travelling together and to/from the same address. 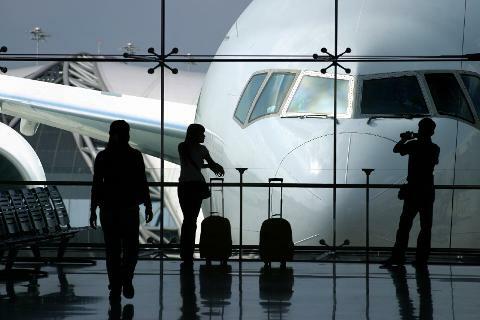 A 20% surcharge applies on New Zealand Statutory holidays. A non-refundable 2% administration fee will apply to Visa & Mastercard credit card transactions.